When we say it's gone, it's gone. It’s easy to think that data has been removed from a device, but it’s been shown time and again, that with some deletion methods, data can be retrieved. This means that redeploying assets can be risky and that it’s more difficult to maintain the highest standards of security that are demanded and necessary. We’ve scoured the world for data-deletion methods that really do work and are proud to partner with WhiteCanyon Software which supplies the most highly certified data erasure software in the world. Data erasure isn’t only relevant for end-of-life situations. It’s often a requirement with live environment data. 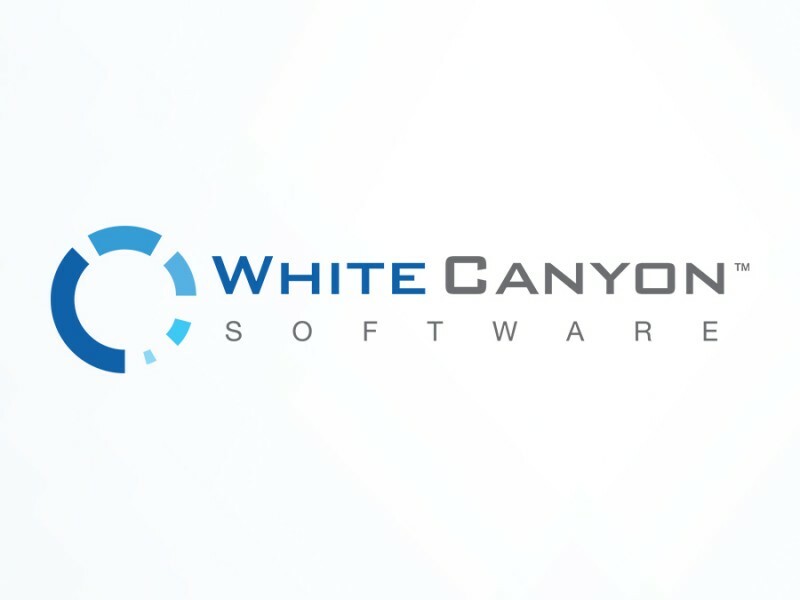 With WhiteCanyon Software, erasure standards can be configured and given tamperproof certification. WhiteCanyon Software Inc. is a leading provider of security software. Based in the US and with a 20-year history of developing data-erasure technologies, it now stands head and shoulders above other providers. Its permanent deletion technology is a major asset in the battle against identity theft. WhiteCanyon’s solutions are constantly listed as the best-rated products by consumers. They are trusted by organisations which range from Fortune 500 listed businesses to government agencies. 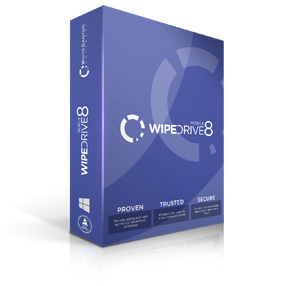 WipeDrive8 is one of WhiteCanyon’s flagship products. The technology completely and permanently erases data, programs, viruses and malware from hard drives and other storage media. Even the most sophisticated recovery tools have failed to breach WipeDrive8’s protection. WipeDrive8 remains the only certified erasure software solution that has been successfully accredited to the EAL4+ Standard as used by the US Department of Defense, Department of State, and Homeland Security. In the UK it has been awarded the coveted NCSC certification from the National Cyber Security Centre (formerly CESG) which is the UK’s authority on cybersecurity. WipeDrive8 is available exclusively from Global EMEA. IT assets that are not currently in use, or which perhaps do not have the specifications required for certain users are still valuable resources. 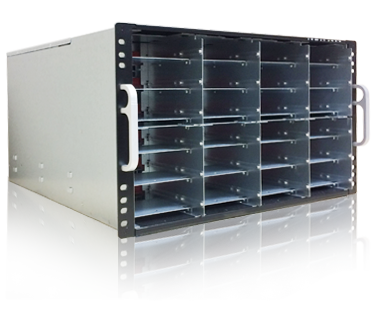 They can be redeployed in another part of the organisation or stored for future users or projects. Our IT redeployment service makes this safe, practical and effective. Equipment marked for redeployment will be data-wiped, tested, refurbished if necessary and stored with full records. When it’s appropriate, the equipment is ready to become, once again, a productive part of your IT estate, avoiding waste and unnecessary expenditure on new equipment. In some circumstances, as part of their corporate social responsibility programmes, clients are happy to donate their redundant, but still viable equipment to charitable causes. Our staff will be delighted to assist and can ensure that all drives are completely and permanently erased and that a worthy cause is in receipt of fully working and very welcome IT equipment. We are passionate about redeploying used IT equipment, but occasionally the only realistic option is to start the recycling process. In such situations, we are scrupulous in our methods and documentation. All data will be completely erased, and every item will be fully tracked, with any recoverable components preserved for spares or reuse. Some items of IT equipment can be classed as hazardous waste. Most items fall under the scope of the Waste Electrical and Electronic Equipment Directive (WEEE). There are considerations for the disposal of batteries and various producer responsibility directives. 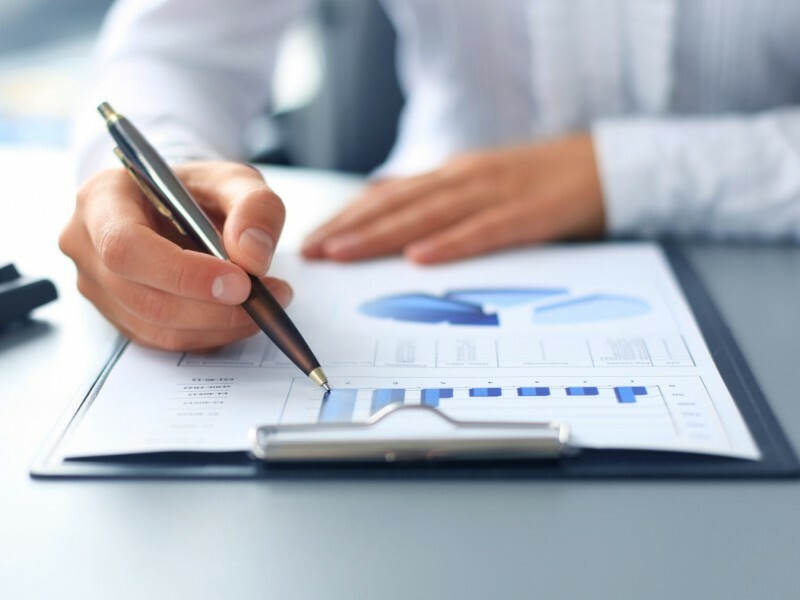 We ensure compliance with every regulation and provide all the documentation you need to prove your commitment to sustainability and high environmental standards.